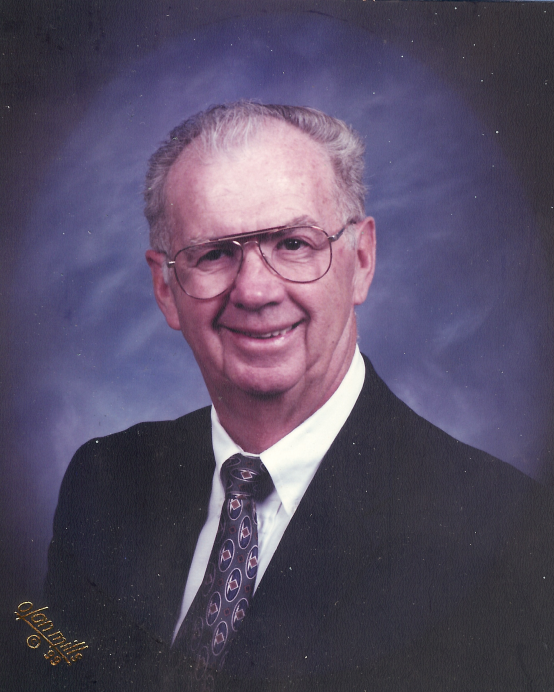 Gerald Lloyd Schreiner, 83 of Ringgold, passed away Thursday, November 29, 2018, surrounded by his family. He was born on September 15, 1935 and growing up on the farm in the small town of Wheatfield, Indiana. After graduating high school, Gerald joined the US Army and served in Okinawa, Japan. He met and married Donna Kennedy in 1960. After working at Alcoa Industries 34 years, he retired and moved to Chattanooga to be near his children and grandchildren. Born into God’s family in 1960, Gerald faithfully served his Lord and his church in various capacities. He was a member and deacon of Covenant Presbyterian. His great joy was using his many gifts to serve others. Many lives were touched because of his sweet, gracious spirit, humbling himself to do whatever was necessary for the good of others. Gerald was a lifelong Chicago Cubs fan and watched as many Indiana Hoosier basketball games as possible. He enjoyed golf, fishing and all the precious time with his family. His departure, while filled with great sadness, is with great joy. Our lives were richer by calling him husband, father, grandfather, great grandfather and friend. He was preceded in death by his father, Jesse Schreiner; his mother, Dorthea Sculley and brother, James Schreiner. Gerald is survived by his loving wife of 58 years, Donna Schreiner; sons, Jim (Pamela) and Tom (Sandi) Schreiner; grandchildren, Chris (Brittany) Schreiner, Holly (Jonny) Herberich, Micah (Hannah) Schreiner, Andrew, Graham, Corrine and Emily Schreiner; great-granddaughter, Autumn Jean Herberich; twin brother, Darryl Schreiner; sister, Jean Dowell; numerous nieces and nephews. Funeral services will be at 1 PM Thursday, December 6, at Covenant Presbyterian Church, 8541 East Brainerd Road, with The Rev. John Jones officiating. Interment will follow at the National Cemetery at 2:30 p.m. The family will receive friends from 4-6:30 PM Wednesday, December 5, at Covenant Presbyterian Church.